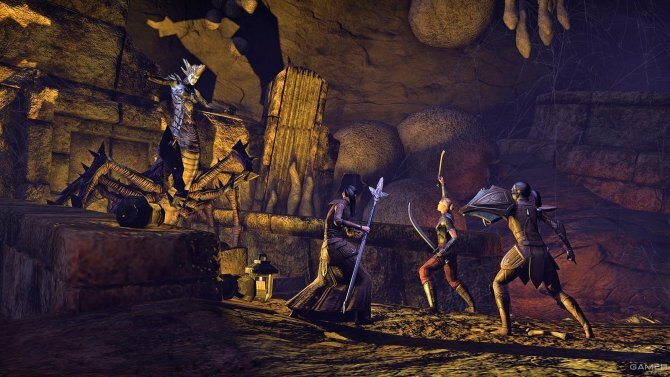 The Elder Scrolls Online adds today the Horns of the Reach content pack, which incorporates two new dungeons: Falkreath Hold and Bloodroot Forge as well as new objects. Next to the pack comes a patch that includes multiple upgrades for all users for free, such as the new player versus Battlegrounds player mode, Chaosball (Chaos Ball), as well as a new map: Arcane University. 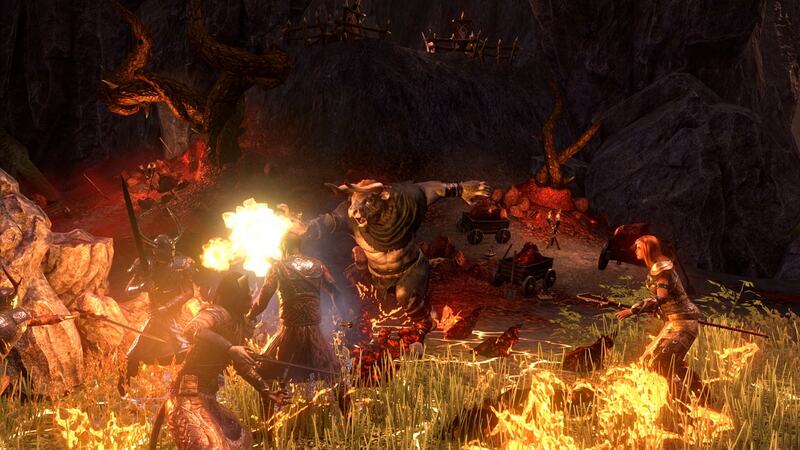 The Horns of the Reach pack is available on Windows and Mac for free for Plus members. Other players can buy it at the Crown Store for 1500 crowns. The game shop uses the crown virtual currency and can be purchased in packs of 1500 for 12.99 euros or 5500 for 34.99 euros, among other options. Plus users, paid subscribers, receive a dowry of crowns monthly, as well as having access to all content packs without additional cost and other benefits. 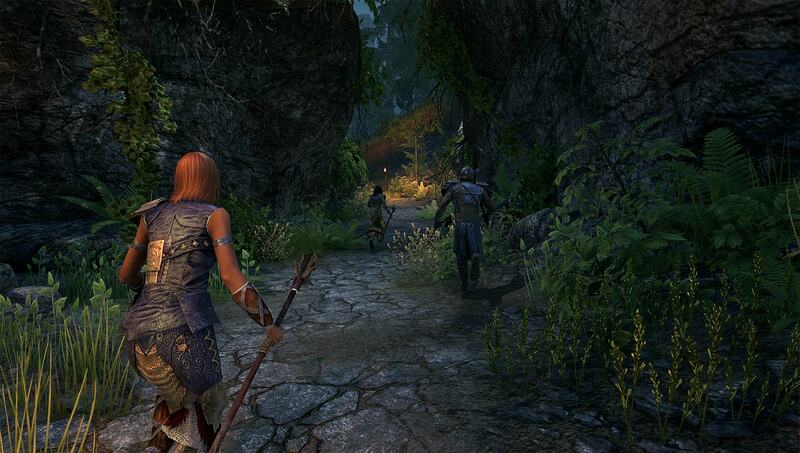 Falkreath Hold and Bloodroot Forge, two new and challenging dungeons, confront groups of four players to the menacing hordes of the Dreadhorn Clan. Both dungeons include unique sets of items, monster masks, achievements and collectibles. Horns of the Reach is also available in a special Collector's Bundle, which offers a unique selection of Horns of the Reach themed cosmetic items as well as the downloadable content pack, which includes the Karthwolf Charger mount, Karthwolf Shepherd pet and five Crown Experience Scrolls. This exclusive lot is available at the Crown Store for a limited time and costs 3500 Crowns. Battlegrounds updates are free for those with The Elder Scrolls Online: Morrowind (Battlegrounds requires this expansion). In addition, both will be available to PlayStation 4 and Xbox One players on August 29. Battlegrounds' new features include a new arena (Arcane University, which develops in the heart of the ruined university of Cyrodiil), as well as a new gameplay, Chaosball, in which players must catch and protect a "ball" to get points for your team. They include corrections, changes in the balance, additions and improvements that everyone can enjoy.